A&J Air and Campbell’s beer plumbing has recently merged together and now operate under the A&J Air brand. 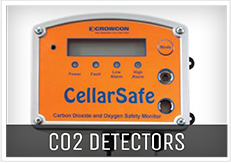 With 35 years experience in the beer system industry. At A&J Air we carryout every job to the highest standard of craftsmanship and with the best quality equipment in the industry. 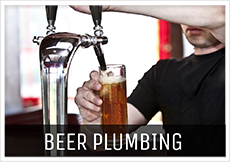 Our technicians are highly trained in beer reticulation. Servicing the industry in professionally decked out vehicles with a large range of beer reticulation equipment. With the continual progress of the industry, our technicians are provided with all the up to date training on new equipment and regulations. 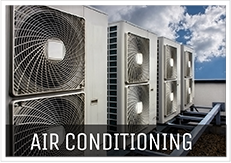 A&J Air provides a wide range of services carried out by our team of highly qualified technicians. A Glycol Beer System is a huge investment for any venue. In order to keep your investment in A1 condition it requires regular maintenance. 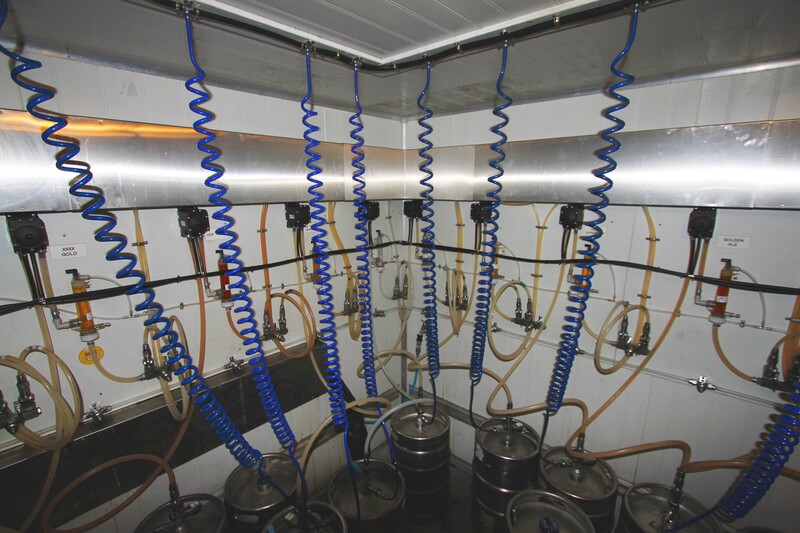 A&J Air Glycol System Maintenance programs are designed to keep your beer system in excellent condition. 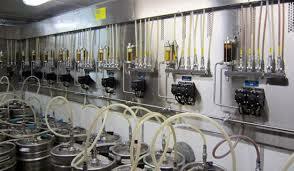 Andale’s Our System Preventative Maintenance programs take the hassle out of maintaining your beer system. 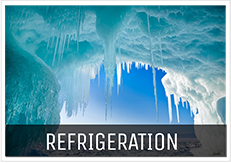 All work is performed by highly trained beer technicians and done with the A&J Air high standards, which has become what customers expect.